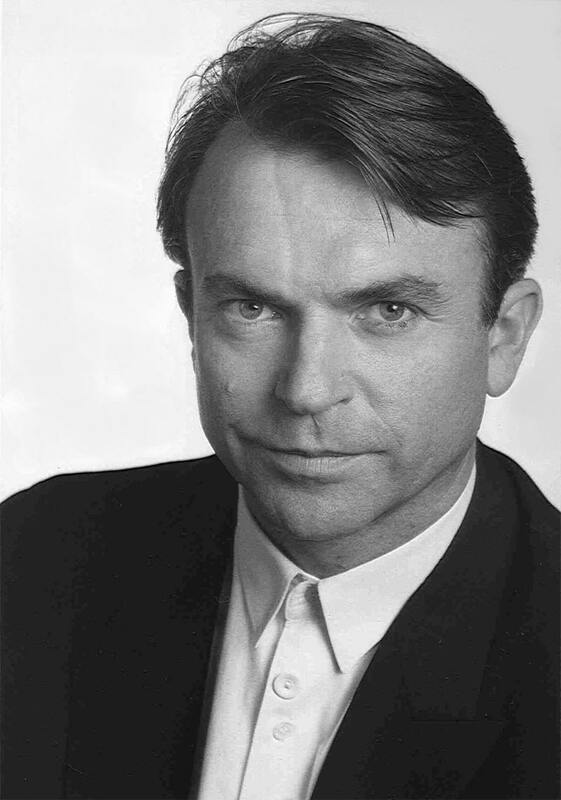 Nigel John Dermot “Sam” Neill was born on this day in Omagh, County Tyrone, Northern Ireland in 1947. He is 65 years old today. His father, a New Zealander, was stationed in Northern Ireland when Sam was born. The family lived there until Sam was six when they returned to Christ Church. Sam stuttered badly as a child, and shied away from talking to people. He would refrain from raising his hand because he was afraid that he wouldn’t be able to say anything if he was call on. He says his stammer gradually became less pronounced. As he became involved in debate and acting, at University of Canterbury, he gained self-confidence. The more self-confidence he had, the less he stuttered. Occasionally you can still hear a snippet of it. Neill actively supports several stammering support associations like the British Stammering Association and the Australian Speak Easy Association. After graduating from university he worked with the New Zealand National Film Unit directing, editing and writing documentaries. He also worked on stage with the New Zealand Players at that time. His first real film role was in 1977’s Sleeping Dogs, a N.Z. based drama. 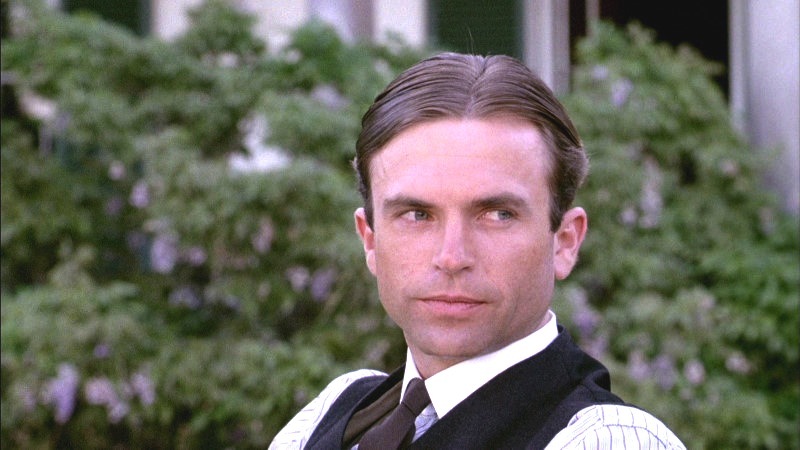 He got a much wider audience as Harry, the romantic lead in the period drama My Brilliant Career opposite Judy Davis. After a few television roles he landed quite a different kind of leading role in Omen III: The Final Conflict. Sure, Neill always had a bit of a devilish grin, but …. On a scale of 1 to 10, with My Brilliant Career as a strong 10… I’d give Omen III a weak 6.66. 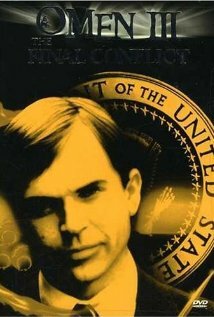 The Omen brought Neill to the London film making scene under the mentorship of James Mason. For a New Zealander, he played a lot of Soviets. Some were good Russians, like Vassili in Hunt for Red October. Other times he played “A strict Eastern European autocrat” [TalkTalk] as he did in Enigma and Amerika. 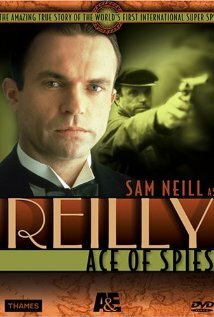 I don’t know that I’d go so far as to call it “superb”, but…the scene where Neill is stuck inside the quickly sinking second boat (the one Billy Zane was on) is more than worth the price of a Netflix rental. In 1993 he was the, angry, odd-man-out in a love triangle between mute Holly Hunter and Harvey Keitel the beautiful made The Piano. 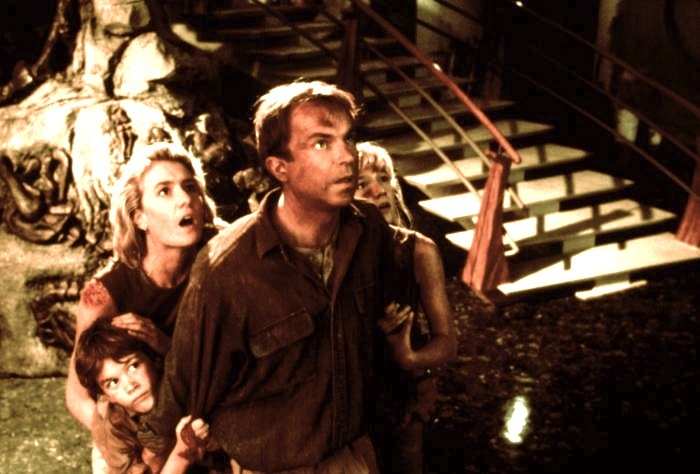 So… if you’ve never heard of any of the movies I’ve written about so far in this blog, I’m betting your heard of this one…Neill played Dr. Alan Grant the Jurassic Park franchise. I thought J.P. the book was wonderful, the movie? Not so much. The dinosaurs were cool, REALLY cool, but the acting, script, and direction was flat — except for my boy Sam. I thought he pulled off the requisite wonder and reluctance needed for the role. Back on the small screen he’s played Merlin, Komarovski in Doctor Zhivago, and Cardinal Wolsey in The Tudors. Neill currently he enjoys relaxing by making wine at his Two Paddocks Winery on New Zealand’s South Island. Here he shows a bit of his trademark deadpan humor in a promotional video for the vineyard. 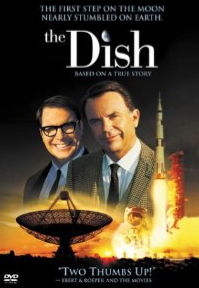 This entry was posted on Friday, September 14th, 2012 at 7:23 pm	and tagged with Australia, New Zealand, Sam Neill and posted in Australia, Film, New Zealand, postaday, Sailling, Sam Neill, Thought of the Day, Today's Birthday. You can follow any responses to this entry through the RSS 2.0 feed.